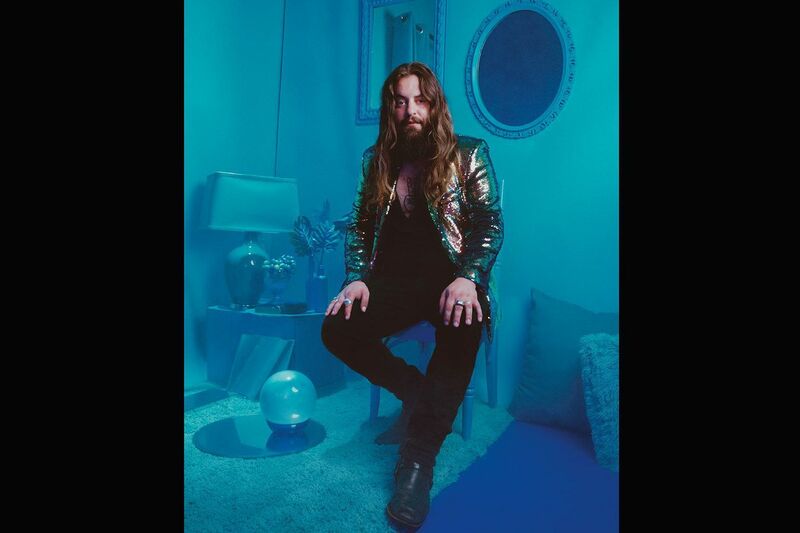 The backstory of Eraserland, the seventh Strand of Oaks album from Philly’s Tim Showalter, involves an existential crisis, a songwriting trip to the Jersey Shore, and a call to action from Carl Broemel of My Morning Jacket. The results are excellent. Recorded in Louisville, Ky., with most of MMJ as backing band, Eraserland is somber and rollicking, angsty and triumphant, earnest and joyful. Showalter has always been an introspective songwriter, and much of the album finds him thinking about his role as a musician and a music fan. Strand of Oaks begins their tour on Wednesday, April 10, at the F.M. Kirby Center for the Performing Arts, 71 Public Square, Wilkes-Barre. $15. 570-826-1100, kirbycenter.org. Also, Friday, May 10, at Union Transfer, 1026 Spring Garden St. $18. 215-232-2300, utphilly.com. Back in the mad, bad 1990s, Manchester, England’s Chemical Brothers — Tom Rowlands and Ed Simons — crafted a brand of electronic music infused with big, block-rocking beats that borrowed as much from hip-hop as from Led Zeppelin drummer John Bonham. Not only did they start an indie-electro movement that would include UNKLE (whose first new album in two years is out next week), the Prodigy (RIP singer Keith Flint), and Fatboy Slim, they made hits that oozed into pop’s mainstream, especially as their once-tough tones grew cleaner and less raw.